if there is a problem with your sump pump. or pipe burst that causes flooding in your home, we are here to help! as well as repair and replacement. 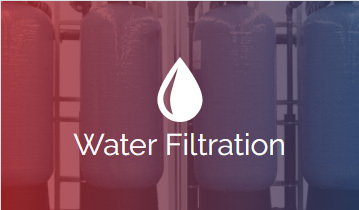 Clean filtered water is a priority in your home; we therefore offer high quality filtration systems to best suit your unique needs and the needs of your home. Well pumps are essential to your water needs. 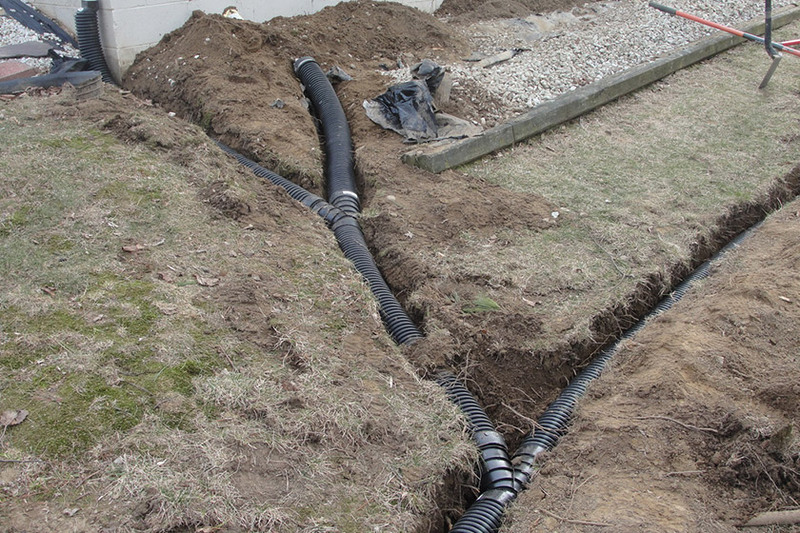 Our team of trained expert technicians are prepared to install or repair well pumps throughout greater New Jersey. A sump pump is an investment that should last 10-15 years according to experts in the housing sector. 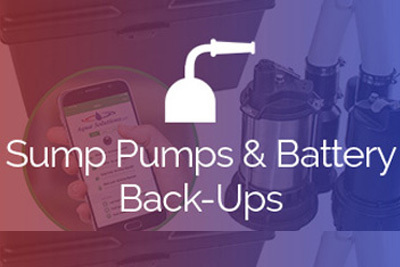 The key to optimizing the life of your sump pump is routine maintenance. 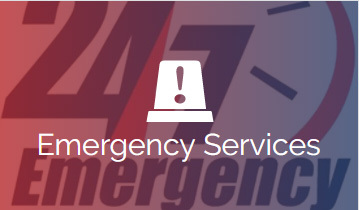 At Aqua Solutions, we realize that certain situations cannot wait for repair appointments, so we proudly offer our community emergency services as well. Our team at Aqua Solutions is dedicated to providing services that our valued customers need and deserve. We are committed to excellence in every area of our business and exclusively use the latest technology and highest quality equipment available. We aim to serve and satisfy our customers’ needs in every way! 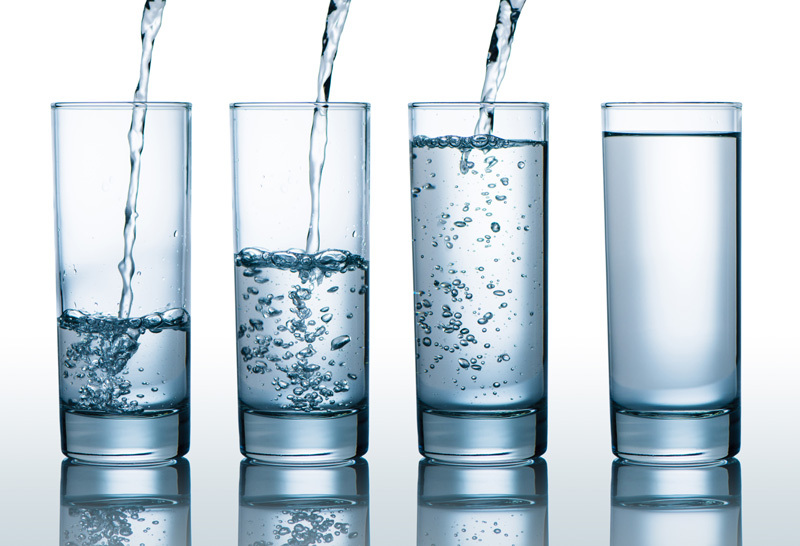 We started Aqua Solutions in 1997 as a family owned and operated business, serving Jackson, NJ. We are proud to be known for our friendly, personable, and caring team of professionals who have a reputation of patience with customers, professional demeanor, and quality of service. No matter what needs you have, we are here to help you! 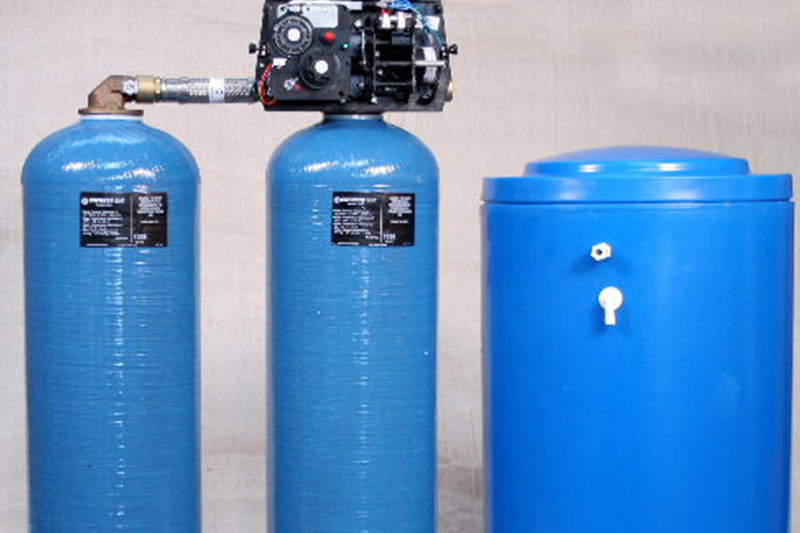 At Aqua Solutions, we have years of experience repairing pumps, softeners and much more. We’re proud to service the greater New Jersey area including Jackson, Howell, Freehold, New Egypt, Lakewood, Perrineville and Mill Stone. We also conveniently offer well service in and around Toms River, NJ. Our clients are extremely valuable to us and we are more than happy to answer any questions you may have and provide you with information you may need. 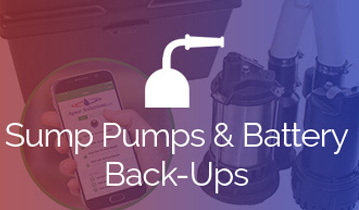 If you’re looking for repairs on your pump or if your softeners are giving you difficulties, give us a call. 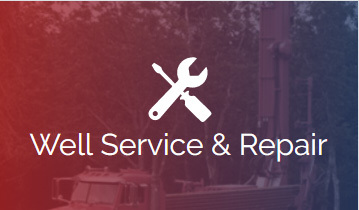 Our well pump repair service, has a reputation built on years of providing exceptional customer service. We started Aqua Solutions in 1997 as a family owned and operated business, serving Jackson, NJ. We are proud to be known for our friendly, personable, and caring team of professionals who have a reputation of patience with customers, professional demeanor, and quality of service. 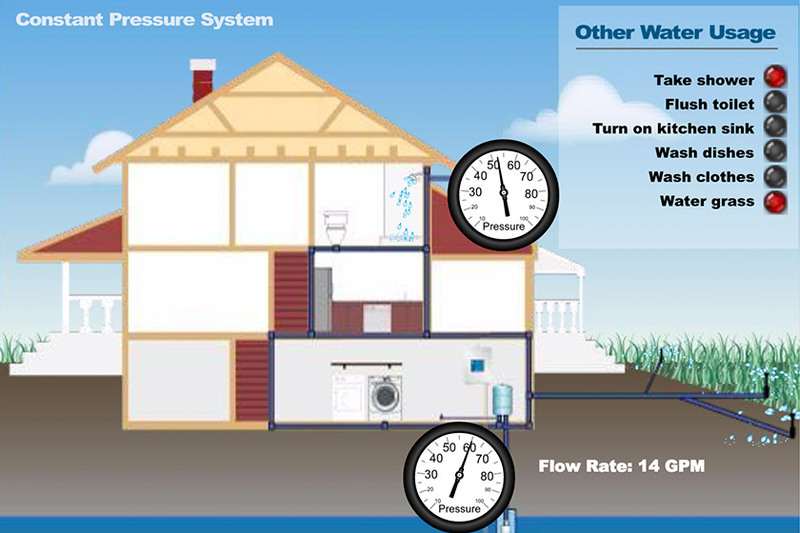 Low Water Pressure with Well Water and How to Fix It!